‘Hanging Loose’: What should we defend? 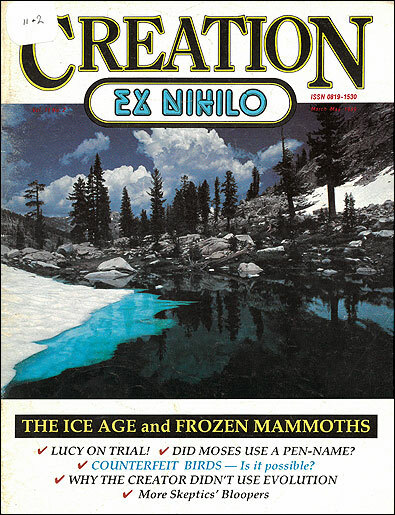 One of the most common caricatures made of creation science is that, because it begins with the Bible, it has nothing to do with investigative science. Science asks questions, they say, then looks for answers. So if you start with answers, how can you be doing science? However, we are obviously not claiming that God has revealed all possible knowledge in His Word. We do claim, though, that where He has clearly revealed certain facts relating to reality (science, history) these are true as opposed to untrue. This has nothing to do, incidentally, with ‘wooden-headed literalism’, ‘bibliolatry’ or a ‘failure to appreciate the nature of the literature’. But such matters merely give us the outline, the corner-posts as it were, for a framework of understanding within which to interpret and correlate the facts of the real world. 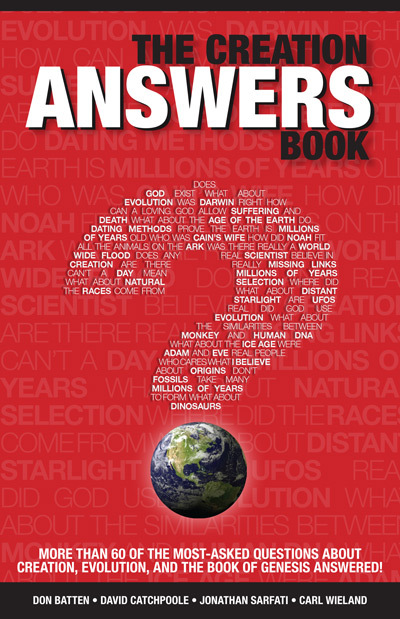 They do not give us all the answers. Rather, they prevent us wasting time looking in the wrong direction while trying to establish the details of the fascinating subjects of the history of man and his world. ‘Aha!’, say the anticreationists, ‘You see? They admit that their investigation is limited by their biblical framework. Evolution-science is open-minded and objectively searching for the truth.’ Not so. 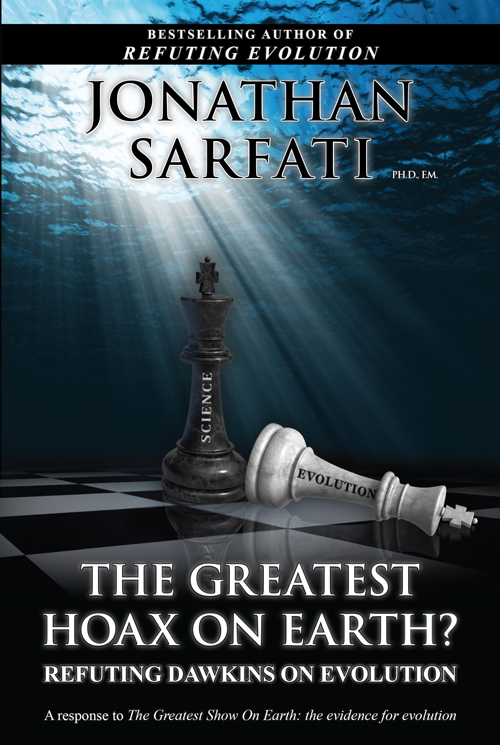 There are rigid rules in evolution-science too—see Science: The Rules of the Game. You may open-mindedly discuss and consider all possible mechanisms of evolution, but you are only allowed to contemplate explanations which conclude that matter is responsible for its own order and complexity—that is, that there has never been any supernatural creation. And in all of this, we must remember that origin-science of whatever flavour is inherently different from operation science (how the universe presently works—gravity, physics, chemistry, etc.) because we can’t directly test or observe stories about the past. Because of these sorts of misunderstanding, it is vital that we consider carefully which are the fundamentals of the biblical origins framework. The clear, unmistakable issues on which honesty demands no compromise (e.g. global Flood) must be carefully separated from those issues which are a ‘secondary construct’, and on which we must be prepared to ‘hang loose’, if necessary. For instance, the venerable pre-Flood vapour canopy model. This is an excellent concept which appears to be implied in the Bible and answers a lot of problems.1 But it is not and never can be regarded as a direct teaching of Scripture. In the heady and fascinating search for the best explanation in such areas of origin-science as the mechanisms of the ‘mammoth deep-freeze’, for example, let us always hold our ideas lightly, in a tentative fashion.2 Is the sun shrinking?3 What about the moon dust?4 New evidence is always coming in—sometimes this will strengthen an existing idea, sometimes it will have to be abandoned, just as evolutionists have been forced to abandon nearly all the evidences which were used in the earlier part of this century to condition generations of schoolchildren (useless leftover [‘vestigial’] organs, gill-slits in human embryos based on Haeckel’s forged embryo diagrams, Neanderthals, ‘Piltdown man’, etc.). 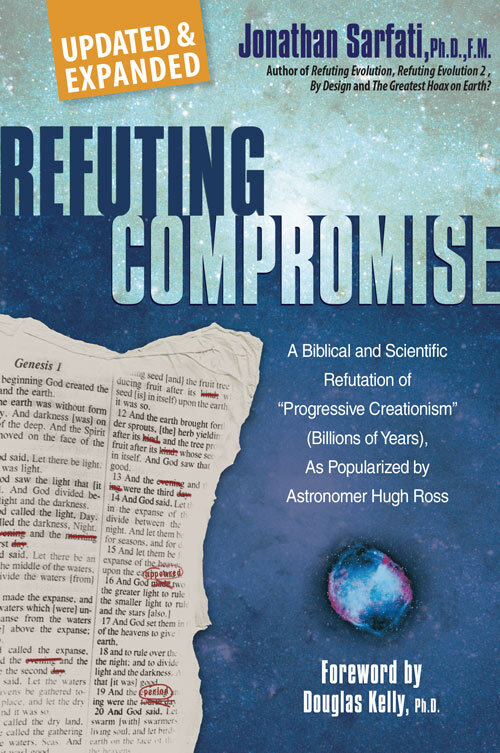 Standing firm on the basics, yet holding lightly to secondary theories and models as the years go by will prevent Bible-believing Christians having anywhere near as much egg on their faces in this area as the disciples of Darwin have had to endure. Why doesn’t CMI take a position on … ? The latest creationist research (1998) shows that a hypothetical water vapour canopy probably could not have held more than about a metre’s worth of floodwater without overheating the earth—see Sensitivity studies on vapor canopy temperature profiles. Return to text. See current creationist thinking on mammoths and the Ice Age. Return to text. For more information on shrinking sun evidence (including the fact that not all creationists agree), see The Sun: our special star. Return to text. Creationists should not use the moon dust argument any more. This was shown, long after this editorial was written, in a detailed paper, Moon Dust and the Age of the Solar System, by Dr Andrew Snelling and David Rush, Journal of Creation 7(1):2–42, 1993, and more briefly in Moon-Dust Argument No Longer Useful, Creation 15(4):22, Sept.–Nov. 1993. The earlier estimates of the amount of incoming dust were over-estimated (by evolutionists like Pettersson). Later measurements show that the amount is not small enough to prove that the moon is less than 10,000 years old, although it doesn’t disprove it either. Return to text.